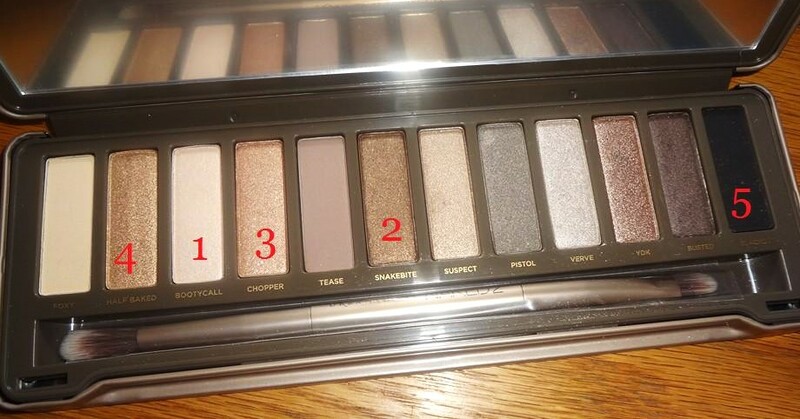 Lately I've been playing around a lot with my Urban Decay Naked 2 Palette. It seems to be my "go to" palette when I want a wearable day look that I can easily turn in to something glamorous for night. I thought I would post my current favorite color combo from this palette. Beautiful! Thanks for including the style of lashes you were wearing, too! I was going to ask. They look amazing. Thank you, Suzanne! So glad you like them! Thank you Ariel! Totally agree with you! Thank you, Traci!! I totally doubt it! :-) xoxo! Your look amazing (as always!) I have this palette but have never used that many colors together-thanks for the 'tip'! What a beautiful look! I especially love the lashes! I love neutral smokey eyes. You did such an amazing job. I hope to be half as good as you one day. :) I love your hair too, by the way. You are so beautiful!